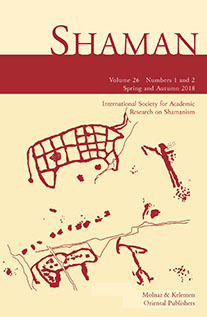 The journal Shaman, launched by Molnár & Kelemen Oriental Publishers in 1993, is approved as the official publication of the International Society for Academic Research on Shamanism. 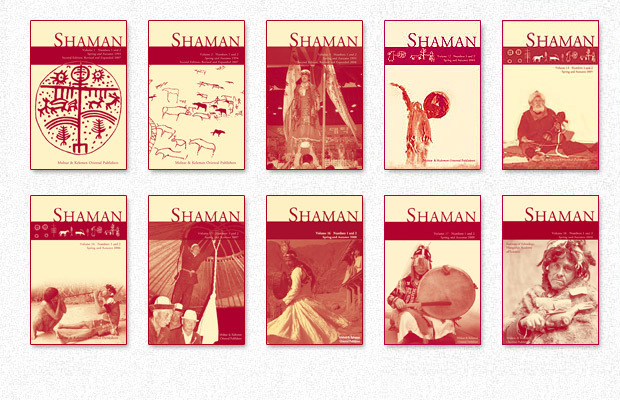 Shaman (ISSN 1216-7827) is a annual journal (192 pages per volume) of a strictly academic nature, publishing original articles written in English. In addition, Shaman publishes reviews of current books, films, videos and sound recordings, brief accounts of works in progress and announcements of coming events.